If you fly Southwest airlines with any regularity, Southwest’s credit cards are worth checking out for the welcome offers alone, and that’s especially true right now. For a limited time, all three personal cards will dump 40,000 Rapid Rewards points in your account after you spend $1,000 in the first three months, plus another 20,000 if you spend $12,000 in your first year. The first part of that offer is pretty standard (and very generous, as these things go), but the 20,000 point stretch goal is new, and only available for a limited time. The airline is planning to launch flights to Hawaii either late this year or in early 2019, and with these bonuses, you’d be well on your way. We broke down all three personal Southwest credit cards here, so you can choose the one that’s right for you. Hint: You should probably get the Priority card. 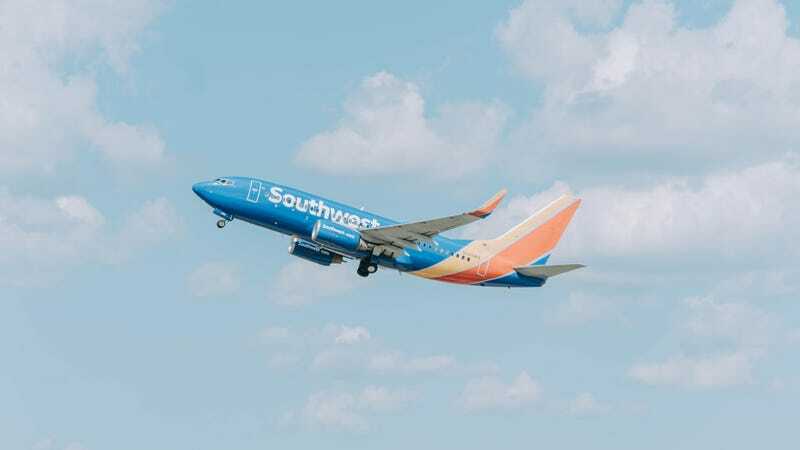 Just note that you aren’t eligible to sign up for a Southwest card if you already have one in your account, or earned a sign-up bonus from one within the last 24 months. If you time this right, you should be able to get your bonus points to hit in January, which will give you a flying start towards earning a 2020 companion pass.